Proper running form can help you get the most out of a workout, while also helping to reduce injuries. 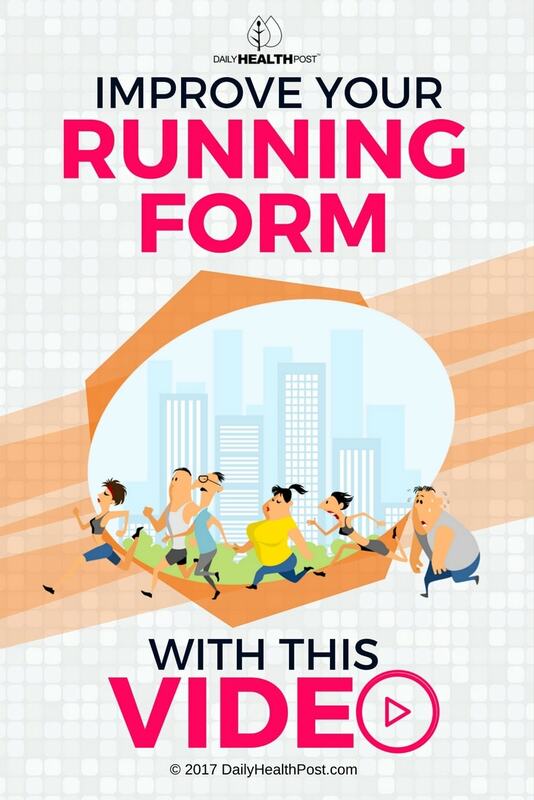 Looking to improve your running form? Read on for a few tips! It’s tempting to take a long stride that has your foot hitting the ground way out in front of you, but taking shorter strides that keep your feet under your hips is way more efficient. The reason? Putting your foot out in front of you essentially puts the brakes on, while simultaneously putting a lot of stress on your shins and knees. Your arms propel you almost as much as your legs, so make sure to keep your elbows in and your arms pumping forward and back – not from side to side. As you run, make sure to keep your shoulders relaxed, as too much tension can zap your speed and increase fatigue. The same goes for your hands. If you find them balled into fists, shake them out and relax! Your abdominal and back muscles also play a role. Many people who prefer slower jogging make the mistake of letting their core relax as they run, which can put stress on the lower back while also reducing speed. Engage your core and pull your hips just slightly forward if you find that the curve of your back is becoming exaggerated. There’s another bonus to engaging the core, as well. Namely, using your abdominal muscles will also help to elevate your chest and pull your shoulders back, allowing you to breathe more freely. Check out this video to see proper running form in action, and learn more about how better form can help you get the most out of your run.